When the owner of a Montblanc product holds it in their hands for the first time, it already has a long story to tell; of the careful selection of materials, of the artistry of the hands that gave it shape, of the care and patience that were dedicated to it. Each product is a masterpiece. Created for people who vvalue thetraditional techniques of craftsmanship, refined over generations: the art of the nib-maker for the fountain pen, the skills of the craftsman in fashioning the leather goods, and the extreme precision with which each watch is individually brought to life in our own workshops in Swizerland. It is the passion and artistry of the master of Montblanc which give each product that very special something to complement its functional beauty - a soul. 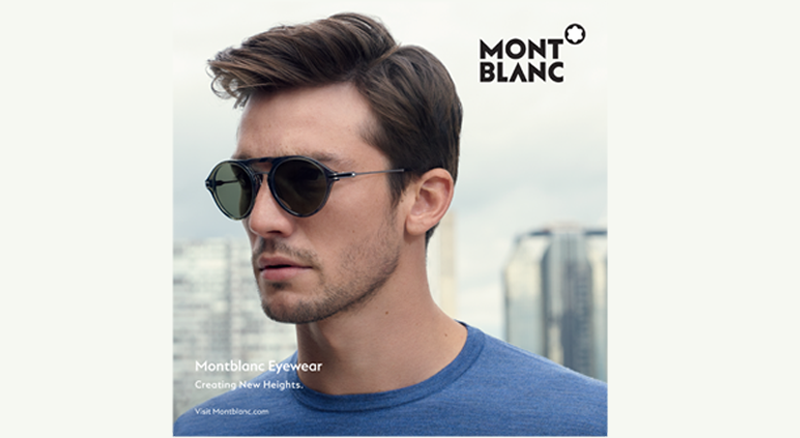 The symbol of this special quality is the white star of Montblanc. A reference to the top peak of the highest mountain in Europe, it stands for the high aspirations of the brand, and at the same time for an extra-special lifestyle and culture. It symbolises values that have true importance in a world of continuous change. Values such as durability, tradition, timelessness. Taking time for something that is important to the individual thoughts and feelings, beauty and culture, Time for oneself and for others - and for the most significant moments in life. MONTBLANC. A STORY TO TELL. Born in Austin, Texas and raised in Santa Fe, New Mexico, Tom Ford is among the most highly respected and successful designers today. The winner of numerous design awards, his rise in fashion began in 1994, when he became creative director of Gucci. Where he dramatically changed the image of the legendary fashion house and led the company to unprecedented success with his visionary insight into what the modern consumer desires. 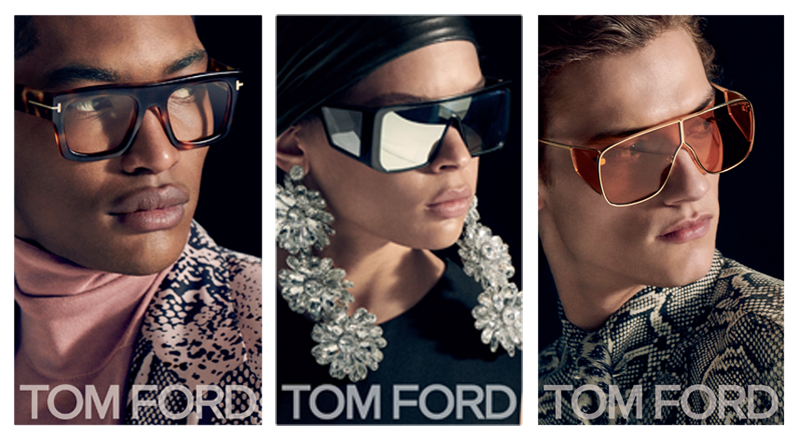 In April 2005, one year after leaving Gucci Group, he announced the creation of the TOM FORD brand. A beauty and eyewear collection launched in 2005 and 2006. In April 2007, his first directly operated retail store opened in New York at 845 Madison His innovative and provocative designs set the tone for an entirely new direction in the world of luxury goods. From inspiration brief to collection launch, Swarovski’s creative process is uniquely prolific. With a focus on trend curation, design and meaningful branding, every piece tells a story and embodies over 120 years of mastered craftsmanship. The continuous evolution of material and technique makes Swarovski the leader of crystal cut creations. 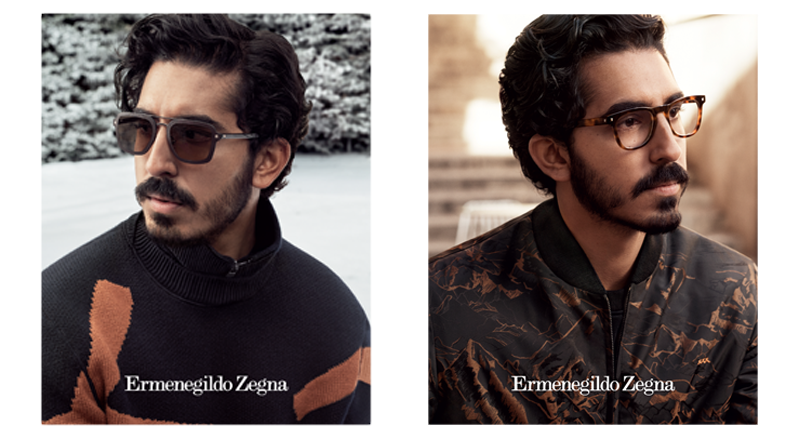 "The Ermenegildo Zegna Group is a leading luxury menswear brand and one of the most renowned businesses in Italy. Founded in 1910 in Trivero, in the Biella Alps, by the young entrepreneur Ermenegildo, whose vision was to ethically create the world’s finest textiles through innovation and the sourcing of the noblest fibers directly from their markets of origin, the company is managed today by the fourth generation of the Zegna family with Gildo Zegna as CEO. Since the late 1980s, the company has implemented a comprehensive strategy of verticalization, creating a global luxury brand which now ranges from fabric to clothing to accessories, is focused on retailing, pioneering early entry in emerging luxury markets, BRIC and Asia in particular, and was the first luxury brand to open a monobrand store in China in 1991. Zegna celebrated 100 years of excellence in 2010. Today there are 524 Zegna stores (307 company-owned) in over 100 countries around the world. The total Group revenues in 2015 reached € 1.261 bn." 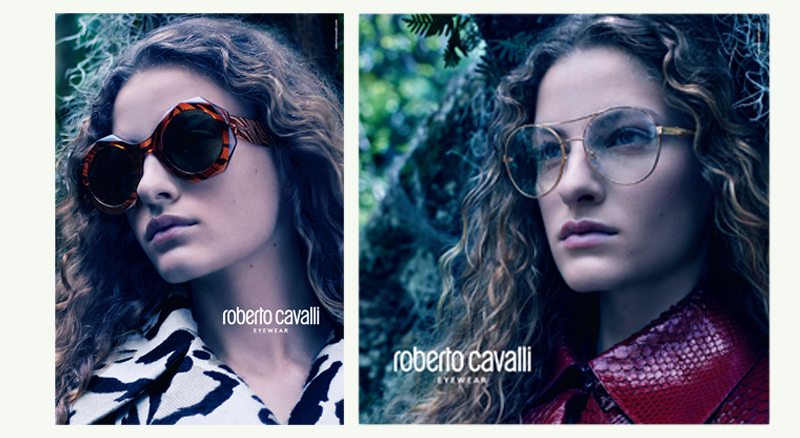 Roberto Cavalli is synonymous with joy and optimism, with glamour and success, with luxury and beauty. His world is non-conformist and free, sensual and always seductive. Roberto Cavalli conceives fashion as a total experience. The style he proposes is not merely a way of dressing, but a way of being: a lifestyle. His is an intangible and highly aspirational dream. The fashion of Roberto Cavalli charm immediately: they give an emotion. Cavalli is considered the designer of the star system. His motto is “a dress can change your life”, and the many celebrities and friends the world over who identify with his multifaceted style can testify. Big stars such as Madonna, Sharon Stone, Drew Berrymore, Demi Moore, Carherine Zeta-Jones, Jennifer Lopez, Gwyneth Paltrow, Beyoncè Knowles, Lenny Kravitz, Charlize Theron, Victoria Beckham and Kate Hudson are all ambassadors, today, of the Cavalli way of life. Despite Diesel’s extraordinary growth, its philosophy is the same as when Renzo Rosso created it in 1978. He envisaged a brand that would stand for passion, individuality and self-expression. 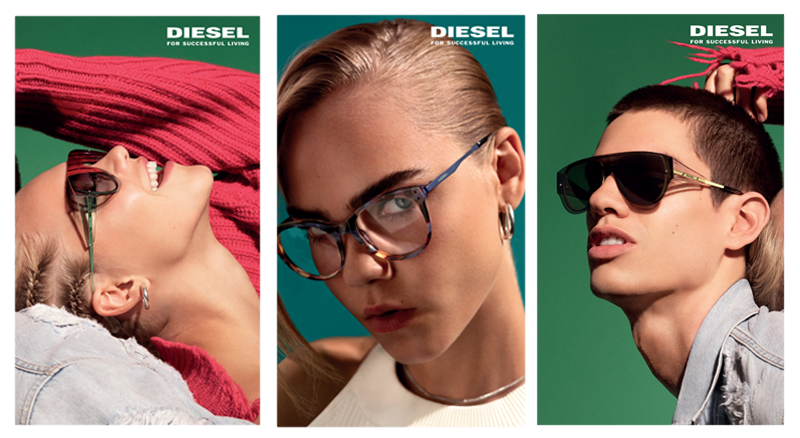 Today,Diesel continues to blaze its own trail. It is on a continuing mission to challenge the status quo, experiment with new ideas, innovate and provoke. 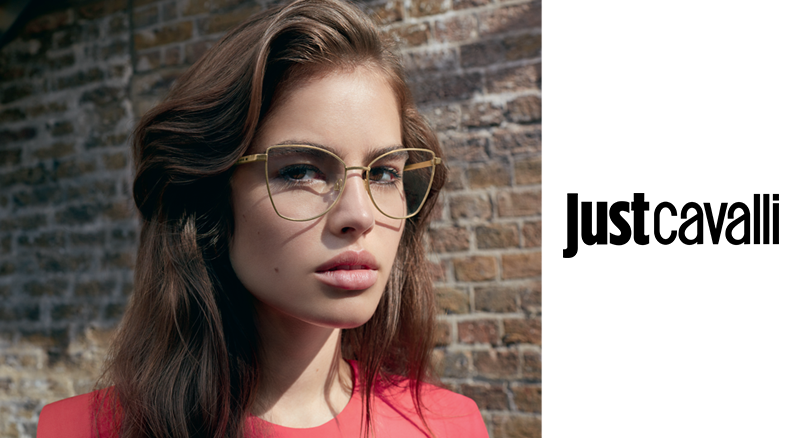 Swiss Eyewear Group was founded in 2013 by a select group of eyewear experts with more than 150 years combined industry experience. 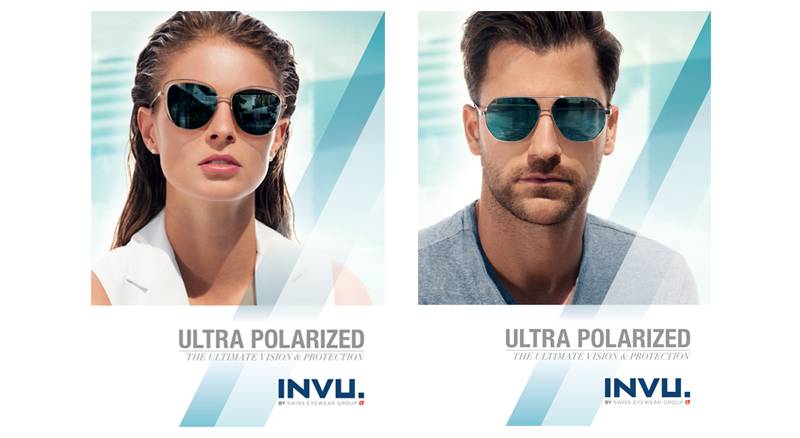 INVU™ ultra polarized was brought to market with the clear objective of launching the next generation global polarizing brand. The combination of outstanding lens performance with state-of-the-art product design offers customers an exceptional and unique experience. INVU™ is a registered trademark of Swiss Eyewear Group (International) AG and is currently distributed in more than 70 countries worldwide. 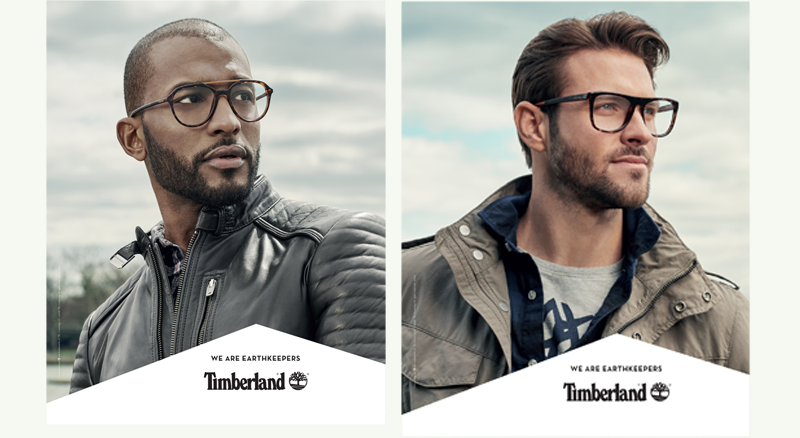 Timberland, a wholly owned subsidiary of VF Corporation, is a global leader in the design, engineering and marketing of premium-quality footwear, apparel and accessories for consumers who value the outdoors and their time in it. Timberland markets products under the Timberland®, Timberland PRO®, Mountain Athletics®, and Timberland Boot Company® brands, all of which offer quality workmanship and detailing and are built to withstand the elements of nature. The company’s products can be found in leading department and specialty stores as well as Timberland® retail stores throughout North America, Europe, Asia, Latin America, South America, South Africa and the Middle East. Timberland‘s dedication to making quality products is matched by the company’s commitment to “doing well and doing good” — forging powerful part. Timberland is committed to doing its part to address environmental challenges and to minimizing its impact. From product design to manufacturing and shipping, the company is constantly finding new ways to be a little lighter on the environment. Web Eyewear is the legendary brand inspired by the Thirties and the dream of flying. Engineered and tested for history’s first pilots web is the legendary eyewear created after the great aviation boom of the 1930s. Practical glasses that were tested by the first ever pilots as well as lovers of the great outdoors – challenging both geographical and mankind’s limits – untiring travellers and explorers. Designed to the latest standards of an evolving technology Web Eyewear has now become the timeless accessory dedicated to those who never stopped exploring. 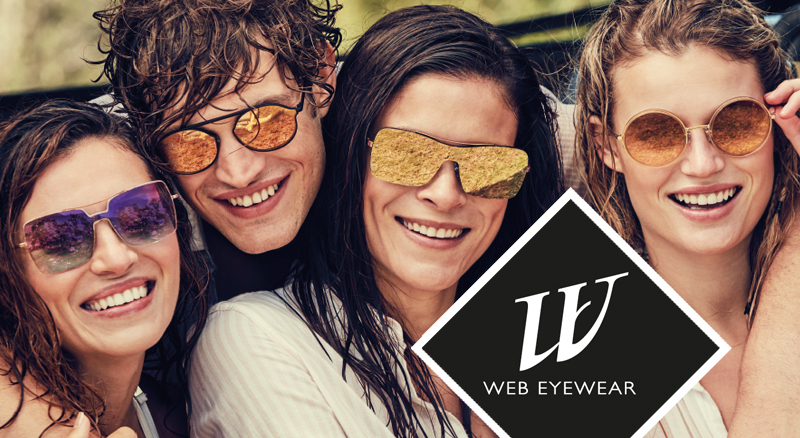 Web Eyewear has evolved from this legendary story intent on capturing the trendiest and most brightly coloured fashion-forward styles without, however, forgetting its past.